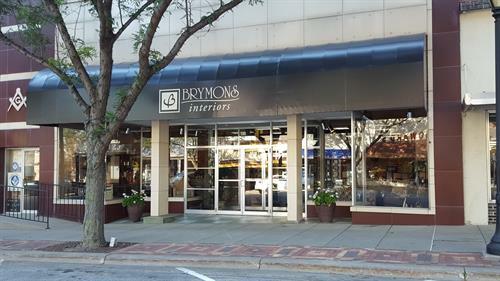 Brymons Interiors in Atlantic, IA will help you achieve a one-of-a-kind look with an ease you’ll enjoy. Whether through the use of new furnishings, home décor items, decorating assistance, floor coverings or window treatments, you’re sure to find just what you’re looking for. 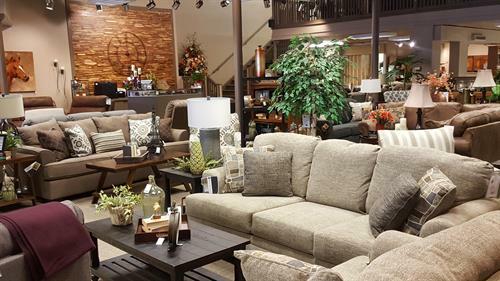 As a style and value-conscious buyer, you’ll appreciate the great selection of furniture and the relaxed, friendly environment at Brymons Interiors. And not only will you find furniture and bedding, but also a wonderful in-house accessories and gift shop featuring the perfect compliments to your décor or that unique gift you’ve been searching for. We invite you to visit Brymons Interiors showroom, grab a cup of coffee and let our certified decorators show you what’s possible in your home; or feel free to browse, linger, and dream! Always happy to share our expertise (and a few design secrets), we put our staff of talented decorators at your disposal. We are honored to lend a hand on your journey toward making your house…your home.